In June we announced that we had begun a private BETA of Airship Commander. 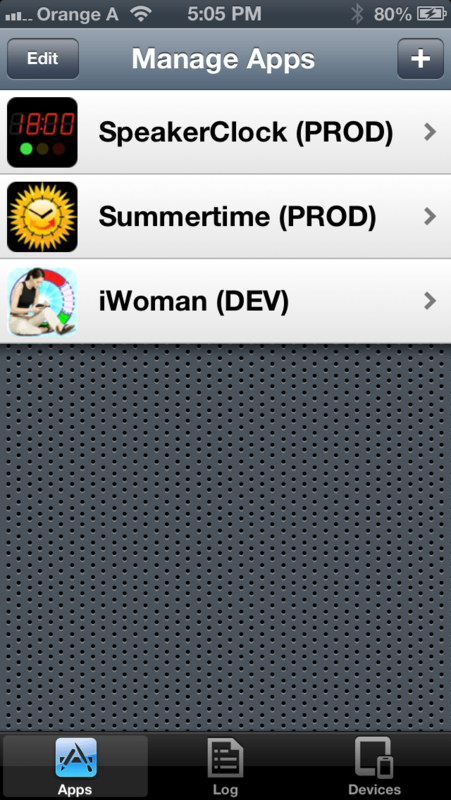 Several of our clients had also began to use the app internally to push notifications to users of their apps. 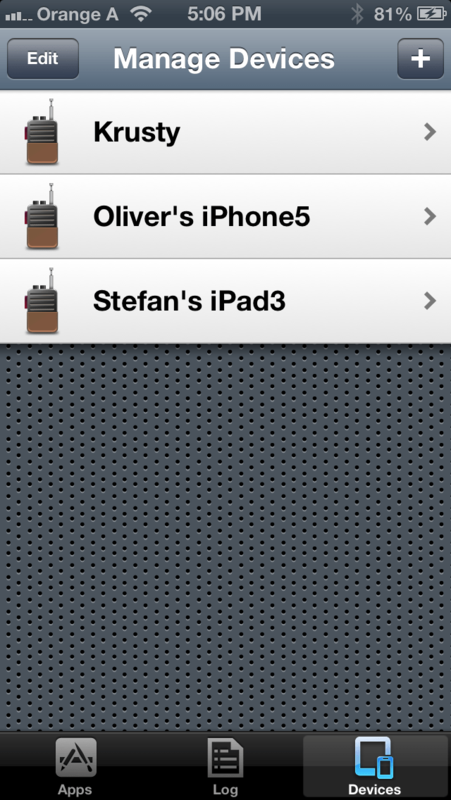 Today we are happy to announce that we submitted version 1.0 to Apple for approval. 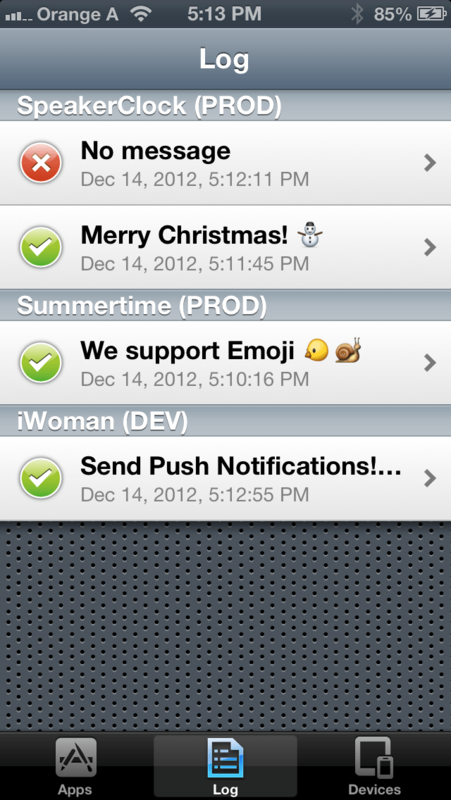 Airship Commander is used by Developers who use Urban Airship’s push notification service. 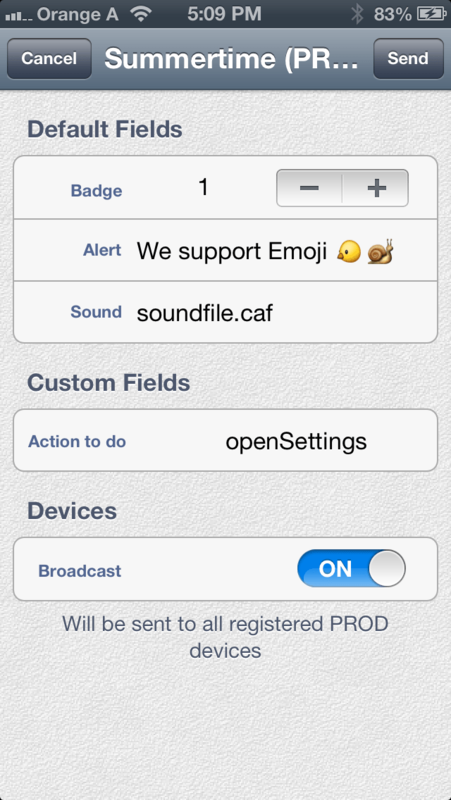 It is a convenient mobile tool to keep track of your push-enabled apps and broadcast notifications to your users. Airship Commander also provides a practical development mode with which you can test your push notifications before broadcasting them. This lets you limit sending to just your own test devices. When you are ready you flip the switch you broadcast the push notification to the actual user devices. We value your feedback! If you also use Urban Airship and have comments about Airship Commander please get in touch with us! Our fingers a crossed while we wait for Apple to review the app. Update Dec 20th: Apple approved the app right away in record time, 6 days. It is now available on the app store.